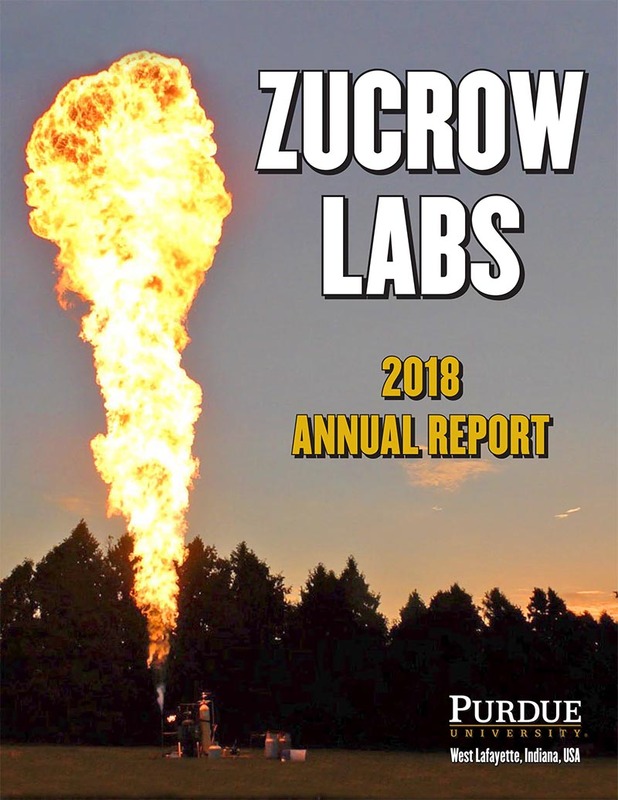 The Zucrow Labs research facilities occupy a 24 acre site adjacent to the Purdue University Airport. The Laboratory's research capability encompasses many disciplines: aerodynamics of turbo machinery, aeroacoustics, combustion, measurement and control, computational fluid mechanics, particle flow heat transfer, and atomization processes. Founded by Maurice J. Zucrow in 1948, Zucrow Labs is the largest academic propulsion lab in the world.